Anyway, head over to the Google homepage today and you can play the Great Ghoul Duel, which is a team-based multiplayer game about ghosts collecting spirits. Google is getting in the Halloween spirit with a first-of-its-kind Google Doodle that's both interactive and competitive. However, other players can steal them from you if their ghost crosses your tail, so watch out. If this one is as addictive like its predecessor, it's probably best to avoid it during working hours - or just don't let your boss see you playing it. As an added BOOOOnus, ghosts who collect the most spirit flames will unlock special powers such as speed boosts, night vision, and much more! Several systems that run on the Google Cloud Platform made Google's first multiplayer game possible. Hence, there's a nice sprinkling of mechanical tension between collecting as many spirits as you can before returning to your base, and avoiding having them cheekily swept up by an opponent. You can do the same to the other team's players, and whichever team collects the most flames in two minutes wins. 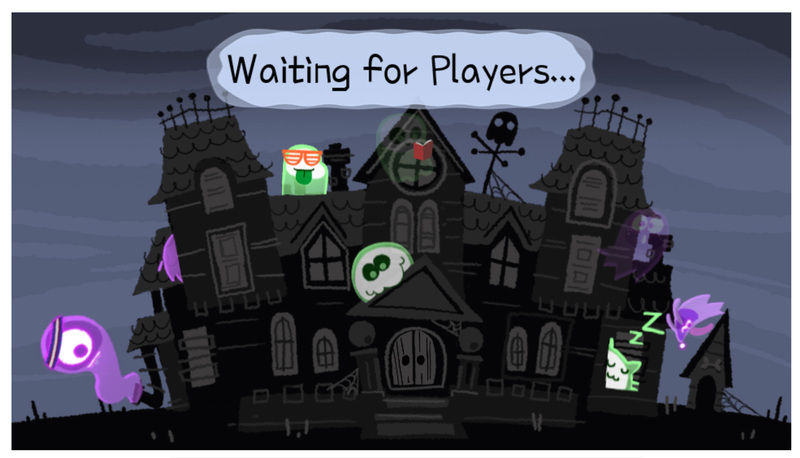 Considering it's Google's first-ever multiplayer Doodle it's rather ambitious. You also get a few for passing through a teammate.